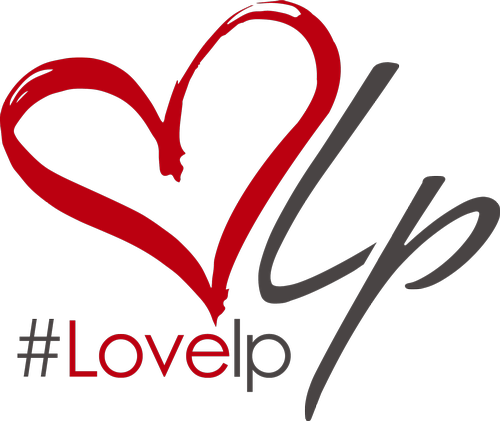 Show your love for LP by getting dirty cleaning up some of our parish roadways. Everyone can do their part to make Livingston Parish better. As details are finalized, here is what we can share so far and steps you can take. Teams will wrap up around 11 am. A post-event bash will be held at Walk-On's where we will weigh in and look for ways to measure the impact of everyone's efforts that day. We can't wait to find out who comes up with the best team name, team outfit and who bags the most trash. You can sign up now to participate and get details OR sign up to lead in your own location. 11 am Wrap up and head to Walk-On's for after party!